The leading publication for procurement-focused solution providers and CPOs who make critical decisions regarding enterprise technology. The publication created to define best practices and help CPOs effectively manage their day-to-day operations. MetalMiner’s industrial metal forecasts combine fundamental research and short-term trend analysis with industrial sourcing strategies. 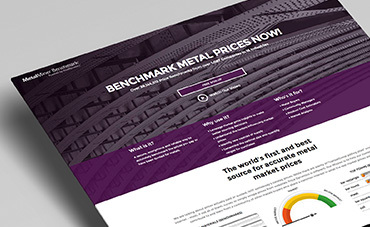 The most complete database of industrial metal prices available. Over 31 million transactions sorted by material, alloy, grade, form and size. The latest insights parsed by topic and delivered electronically to your inbox when new category intelligence is available. Our newest content available to share internally or to populate digital and social channels, educate customers and grow influence. 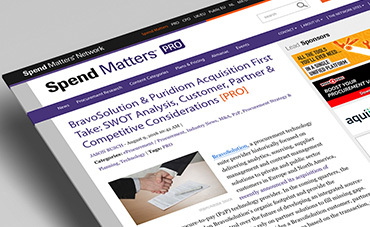 Quick In-depth Answers with Actionable Insight for All of Your Procurement Challenges! 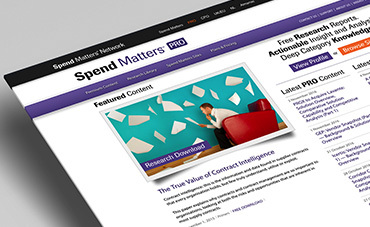 Access essential intelligence for teams focused on procurement, assembled and delivered online. Maintain your competitive edge with best practices and strategies, available on-demand. Use our monthly industrial metal forecast updates in research and sourcing strategies. 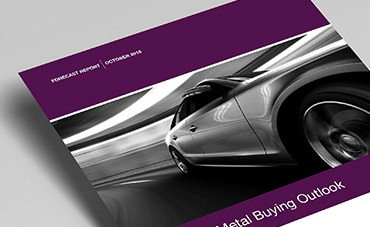 Compare current metal prices being paid for 700+ alloy, grade, form combinations via API. Contact us online, by phone or in person to communicate your specific challenges, interests or needs. We will guide you to the available resources and discuss cases where clients faced similar challenges. Work with stakeholders to identify potential strategies, tactics, pitfalls or areas requiring further study. Our experts can assist with additional guidance or develop a strategy that meets the needs of your organization. Ask us about the right subscription for your organization.